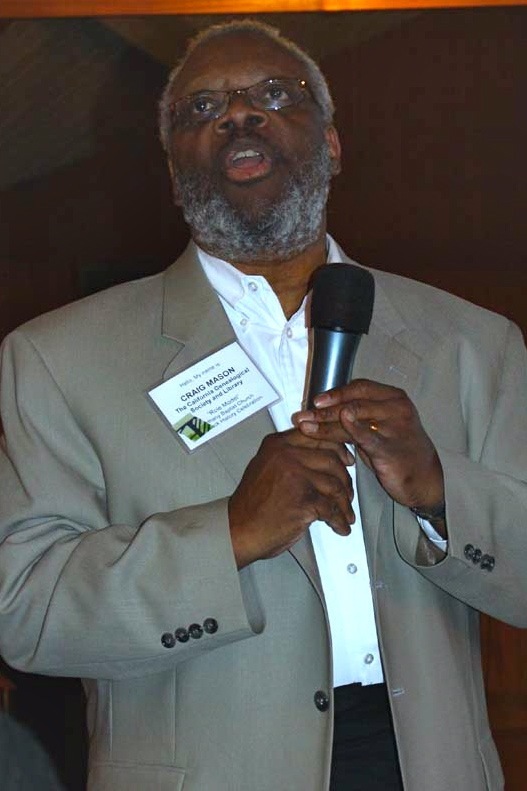 Board directors of non-profits should be ambassadors to the community. 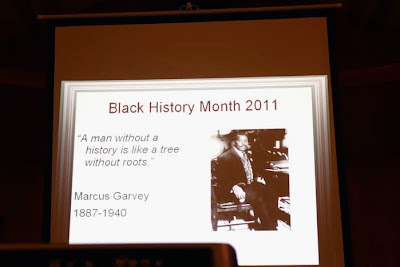 A successful genealogical society has a board whose members connect with neighborhood groups and local organizations and articulately voice the society’s mission and programs. It's just as important for societies to reach out as it is for them to invite new members in. So far this year, two directors have represented the California Genealogical Society in community events. 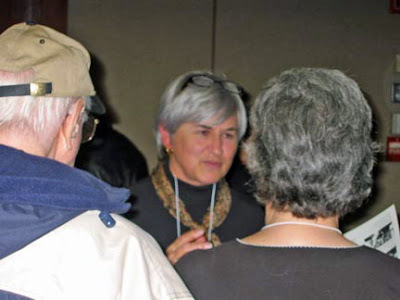 On Saturday, February 19, 2011, past-president Jane Lindsey spoke at the Phi Beta Kappa Northern California Association 25th Annual Asilomar Conference. Jane presented her talk “Genealogy is Not Just for Genealogists” to more than 100 members from the Bay Area and beyond who attended the group’s three-day President's weekend event. Jane was asked to participate after a recommendation by CGS member Janiece Nolan who had arranged Jane to speak to her Rotary group a few years ago. Janiece knew that her Phi Beta Kappa colleagues would enjoy the talk and Jane jumped at the chance to spread some genealogy-love. 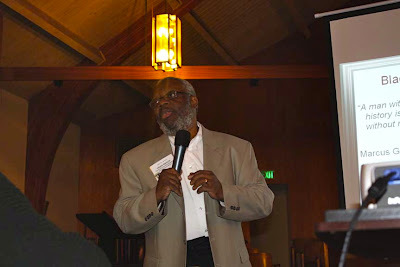 On Saturday, February 26, 2011, director Craig Manson spoke at the Black History Month Program at Bethany Baptist Church in Oakland. Craig spoke at our own Black History Month event last year. He is the well-regarded author of the Geneablogie blog. I had a wonderful time at the Bethany Baptist Church event. Although the program started a little bit later than expected, they put on a great event. They honored heroes of their community, including a lawyer, a judge, a local parks official, an artist, and several others; the intent was to make a point that I presciently had covered in my presentation: history is made every day and not just necessarily by people who appear in the books. Kanika Brown, one of the Bethany organizers, approached us about participating in their event after we met last October at the Pleasanton Family History Expo. Both of these February speaking opportunities came as a result of previous outreach events. 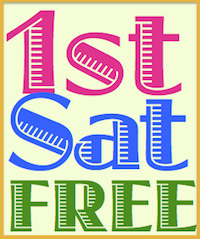 That's "networking" and it is absolutely the best way to get the word out about your genealogical society. Is your genealogical society's board reaching out to your community? Photographs courtesy of Judson Goodrich and Kanika Brown. Kathryn, this is great! We are likewise trying to do outreach (and document it). Our president just did an interview for the local paper and highlighted some of the things the Board has been doing. We were featured today: Teaching Old D-OGS New Tricks - It's a great way to boost membership too!